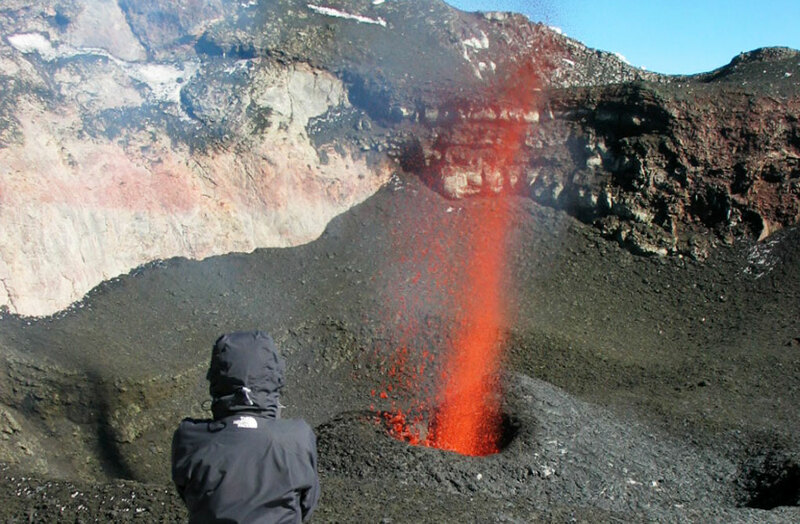 At 2,847 meters above sea level, Villarrica Volcano is a perfect cone shaped stratovolcano with an open crater and a simmering lava pool that creates constant smoke plumes from the open pit. 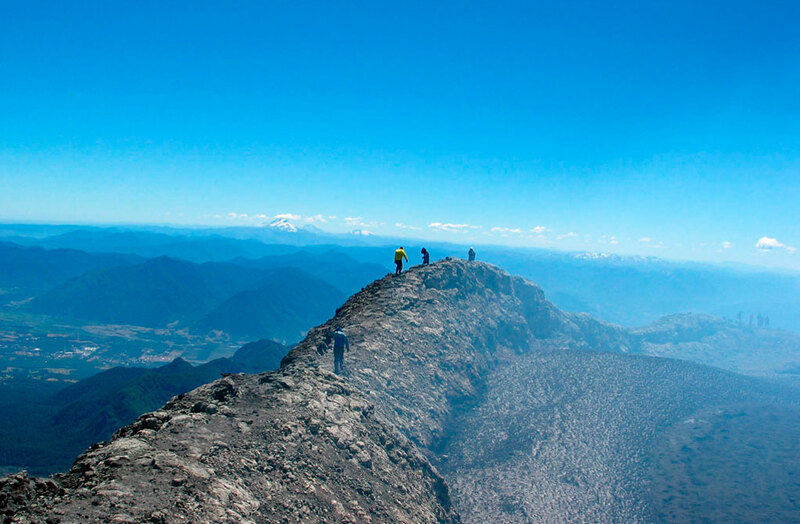 In early March of 2015 Villarrica erupted and has been closed for climbs until Nov 12th, 2015. 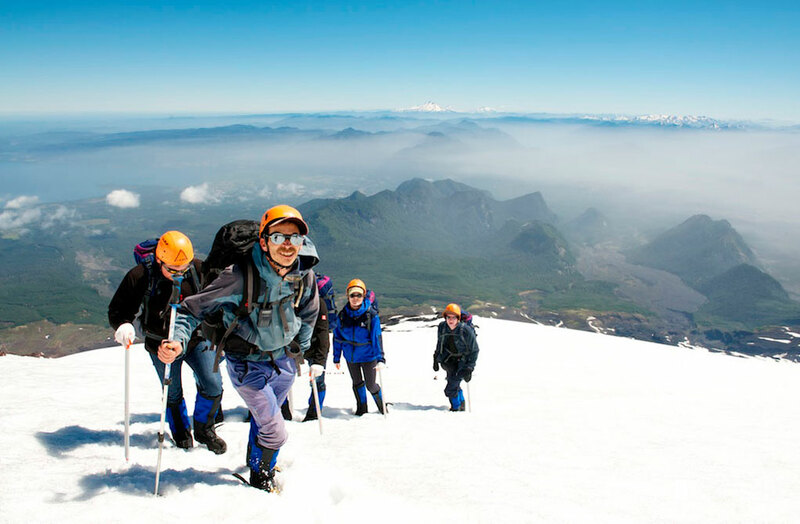 This is what makes summitting Villarrica Volcano one of the most unique and amazing activities in Pucon and in all of Chile. 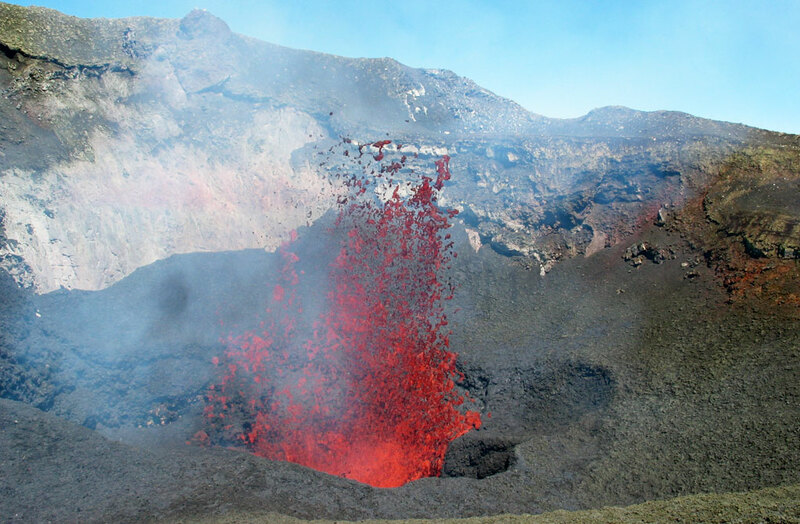 Imagine standing on the summit of a volcano that only erupted a short while before! 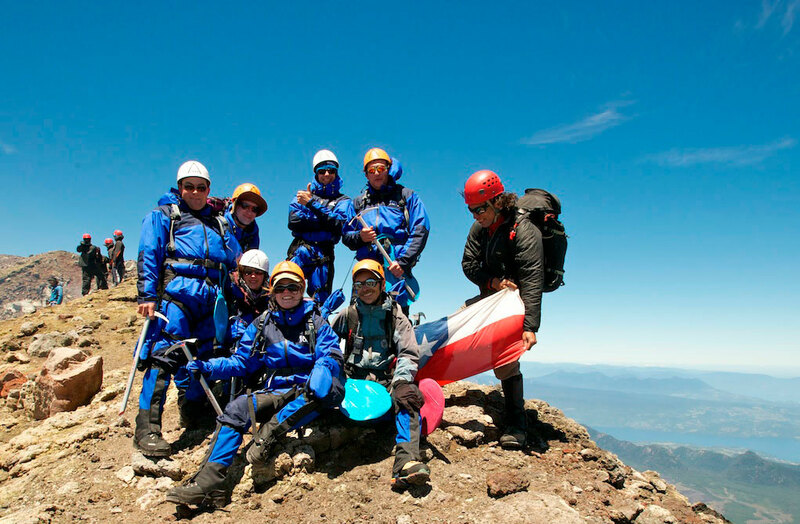 We invite you to join us on a climb especially designed so you can enjoy, learn and be safe, together with a professional team of guides that, with their undivided attention will lead you safely up to the summit. Duration: 9 hours approx., depending on the season, availability of chairlift, and pace of the group. 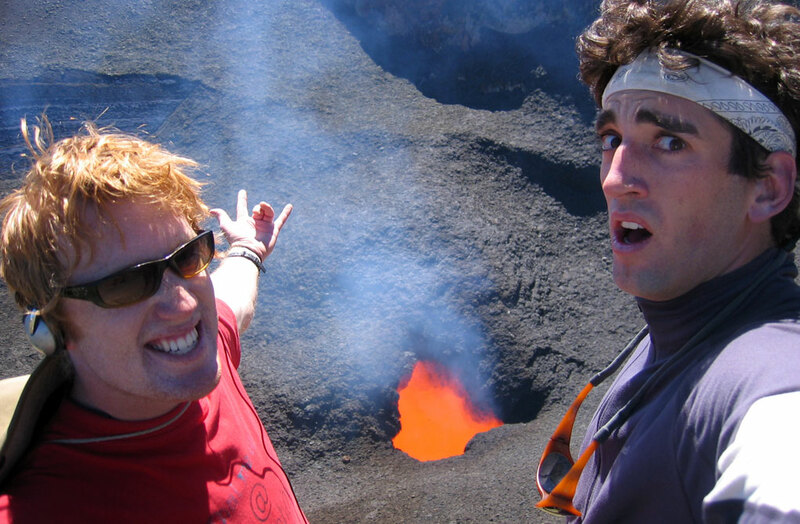 For: Energetic people looking for challenge and fun on the most outstanding volcano tour in South America. Min/max: 2/12. 1 guide for every 3. Price: $90.000 (cash) or $95.000 (Credit card) CLP (Dec. 15th to Dec. 31st). Rest of the season $80.000 CLP Cash or $85.000 CLP Cc. 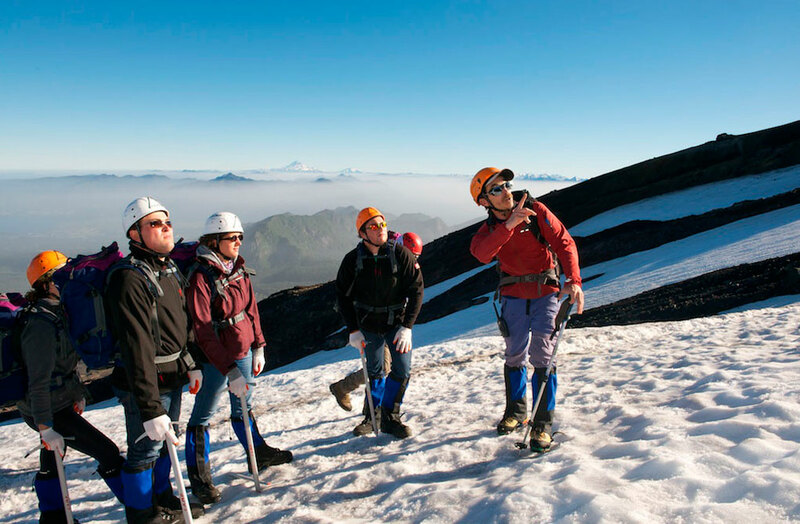 Excellent bilingual, highly certified guides. 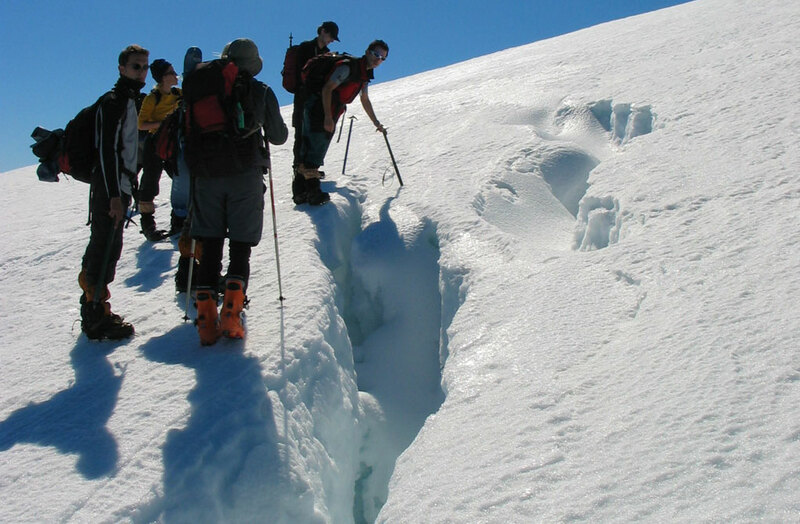 We provide gear to those not equipped for climbing in the mountains. A spacious agency for gearing up/down. Specially designed procedures and protocols by Claudio Retamal-UIAGM guide. Geological and cultural information along the way.